Jon Neddo of Dragon-Knight Publishing is kickstarting the second part of his Starfall 5e adventure module trilogy. Jon took some time to talk about the first module, Whispers of Starfall and the campaign for Secrets of Starfall as well as Star Elves and how being a Marine gamer reflected in his character choices. EGG EMBRY (EGG): You’re a veteran, correct? Before we get into your game, I want to thank you for your service. JON NEDDO (JON): You’re welcome and it was my pleasure to serve. Yes, I am a United States Marine Corporal veteran. As we say, once a Marine, always a Marine. EGG: I promise we’ll get into the game, but, before that, I’ve got to ask: When you were in the Marines, did you roleplay? What did you roleplay? JON: I did a little bit of roleplaying games, which was where I first learned about playing Dungeons and Dragons. I found myself drawn to two types of characters in the magic user who constantly thinks he is a fighter and the rogue due to their stealth abilities. In many respects, I viewed these character classes as a form of myself since I had been trained to rush towards the sound of danger instead of fleeing. EGG: Let’s get into the pitch, what is Secrets of Starfall? 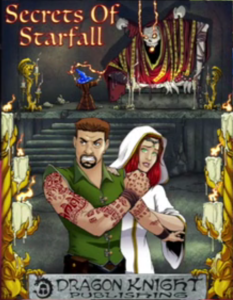 JON: Secrets of Starfall continues the story of our first adventure, Whispers of Starfall, which set the PCs on an adventure that uncovered the beginnings of a plot to rob all elves of their immortality by slaying all of the Star Elves in the world of Ambaran. This is called Starfall by the elves and it would spell doom for any elf over the age of seventy-five, as they would simply age and die over the span of a few days. Secrets sets up the pursuit of the villain, Rado, as he continues trying to complete his plan and delves even deeper into the darkest magics in Ambaran to do so. EGG: As the sequel to Whispers of Starfall, what elements carry over between these two modules? JON: The main villain, a gnome wizard named Rado, is carried over along with the Elenhodel, the queen of the Star Elves the players met at the end of Whispers, Lord Mayor Hyran of the town of Hyran, and Sergeant Wilcox of Lord Hyran’s guard. We want to give the feel of continuity by having the story contain familiar faces and characters the players have grown to know through the first adventure. EGG: You’re planning this as a series, correct? How many modules are you planning? What levels will it cover? 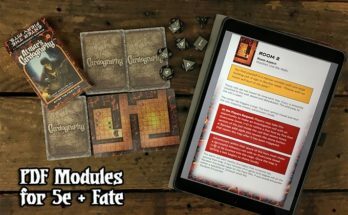 JON: Yes, we’re planning on making this series a total of three modules long, taking players from first level all the way to fifteenth level by the end of the third book. EGG: What are the Star Elves? Are they the “secret sauce” that makes the Starfall series unique? JON: The Star Elves are the first elves that were created by the gods, and the immortality of all elves is contained in them. There are very few of them left after a terrible war that was fought across the world in which the gods finally had to intervene in order to save what was left. The Star Elves are the catalyst for the series, and it’s their tie to the rest of the world and how important they are to the elves in particular and the other good races, in general, that is the thread woven through the entire series. No matter where the PCs choose to go in Secrets, which is more open to choices in where they go and how they combat Rado, the fate of the Star Elves will always be at the forefront of their minds. EGG: Why is this for 5e? Or, maybe the better question is, why isn’t this for another RPG system? 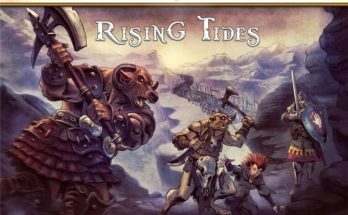 JON: The adventures are written for 5e, but they can very easily be modified for other fantasy systems such as Pathfinder. We decided that we would write in the one system that we were most familiar with while letting GMs know that they can use whatever system they are most comfortable with and whatever game world they choose to set the adventure in as well. Ambaran is the world that Starfall was created for, but it would take very little effort to place it in any other setting. Honestly, if I had enough working knowledge of Pathfinder or any other game system that uses d20 rules, I would have no issue including other systems for our Kickstarter campaigns. As I said, it boils down to what I learned first and have the most confidence in writing for. 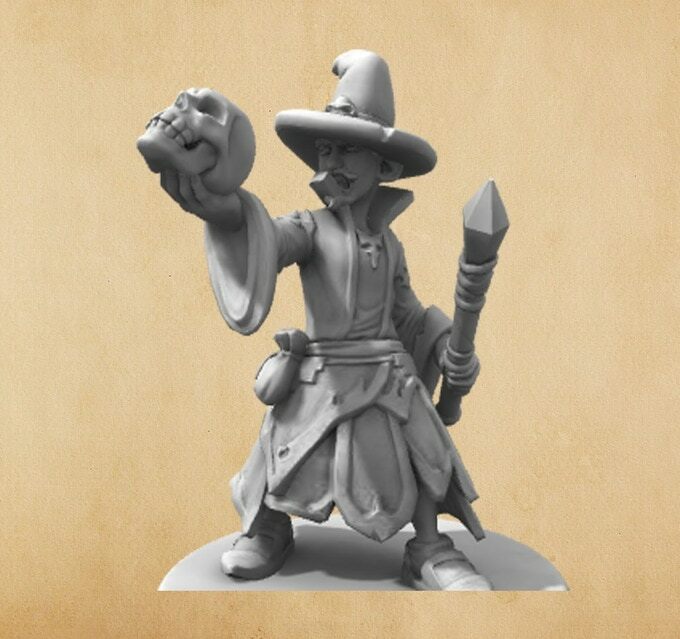 EGG: Beyond the module, you’re producing miniatures for this Kickstarter. Tell me about those and the other products offered through this campaign. JON: The miniature production stems from my love of not only using “theater of the mind” but visual aids as well. 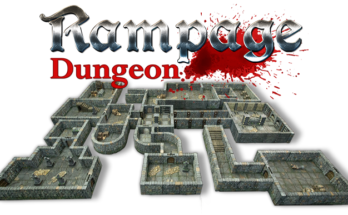 I feel miniatures (both terrain and monsters/characters) are a way of really showing an image of a dungeon, villain or creature. Since I enjoy seeing the ideas and characters I created in my mind years ago come to life in the story, I wanted to allow everyone who plays the Starfall series to be able to see what I see in my mind when I created them. 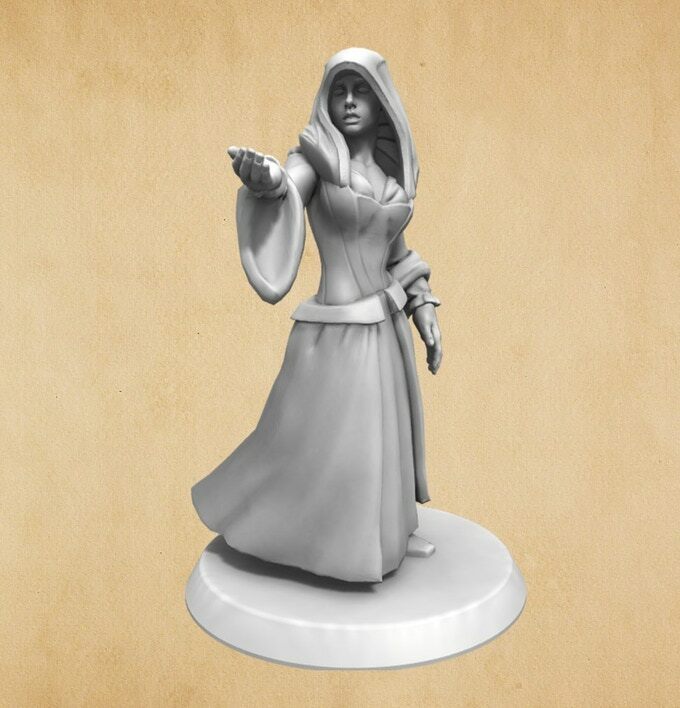 Since we have the miniatures being a part of this Kickstarter campaign, we are working with an upcoming Twitch miniature painter by the name of Bri from @BrunetteWbrush. We are also offering tech, messenger and engineer bags with our logo and are working with @Amusing Designs to potentially add characters, villains or even custom messages onto them. 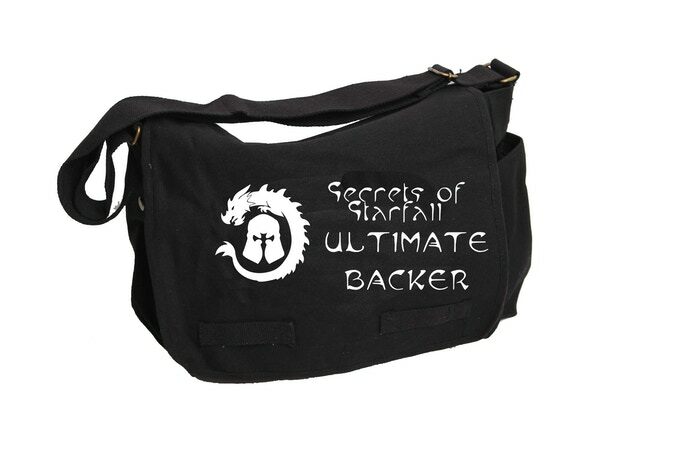 I first saw a messenger bag with a bag of holding emblem embroidered on it at Gen Con. After owning one, I realized how amazing this style of bag was for gamers and wanted to add my own flavor to it. The engineer bag is perfect for writers like myself, so I knew I needed to add that type to my own collection. Since the tabletop RPGs are quickly joining the technological age, the tech, or tablet bag, was a logical addition. EGG: Why did you launch your publishing house, Dragon-Knight Publishing, as opposed to shopping the Starfall series around to established publishers? JON: We had a vision for creating Dragon-Knight Publishing with the Starfall series as its flagship line before we ever set pen to paper. My partner, Troy Mepyans, was familiar with self-publishing and we decided that would be the avenue we’d take to get us off the ground. EGG: Beyond this Kickstarter, are there other gaming projects you’re working on? 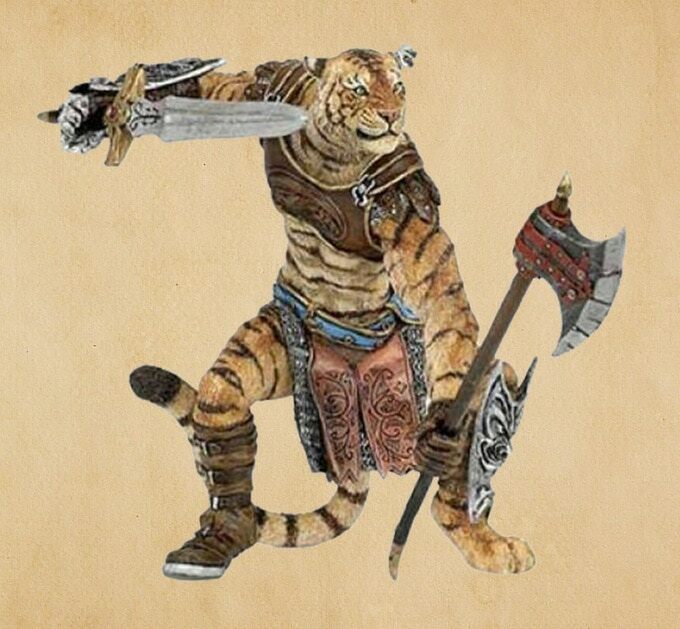 JON: Our main focus at the moment is finishing the Starfall series of adventures, but we also have a trilogy of fantasy novels written by Troy called Paladin’s Quest, a one-shot adventure called The Curse of Partelisa, and we are hoping to add more one-shot adventures for every level through level 20. We’ve even talked about creating an adventure for those with learning or developmental disabilities to experience fantasy roleplaying in a manner that is easily understood and helps walk them through things without taking away from their sense of freedom. I have ADD myself, and Troy has three kids with autism, so this is something personal for us. EGG: I’ve helped to raise a child on the spectrum so I’m a fan of products for individuals with developmental disabilities, and I’m eager to see your work. For fans interested in Dragon-Knight Publishing and your Kickstarter, where can they find more information? JON: We are on Facebook @dragonknightpub and Twitter @D_K_P_2016. 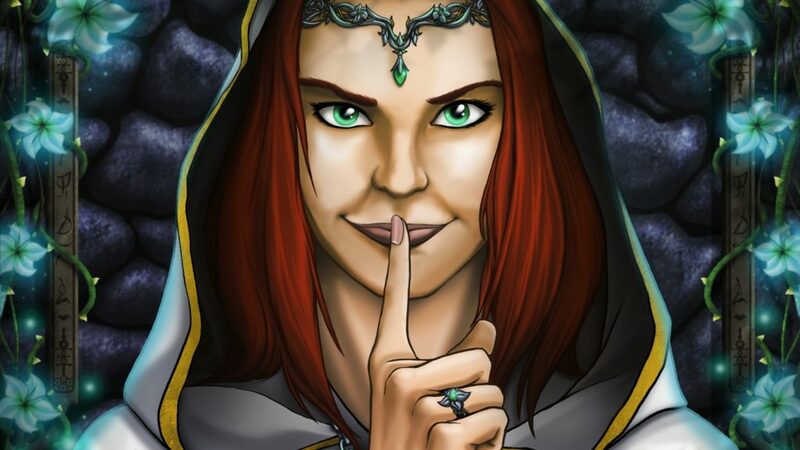 You can find the Kickstarter campaign by searching for Secrets of Starfall and Dragon-Knight Publishing. You can also find a link here.